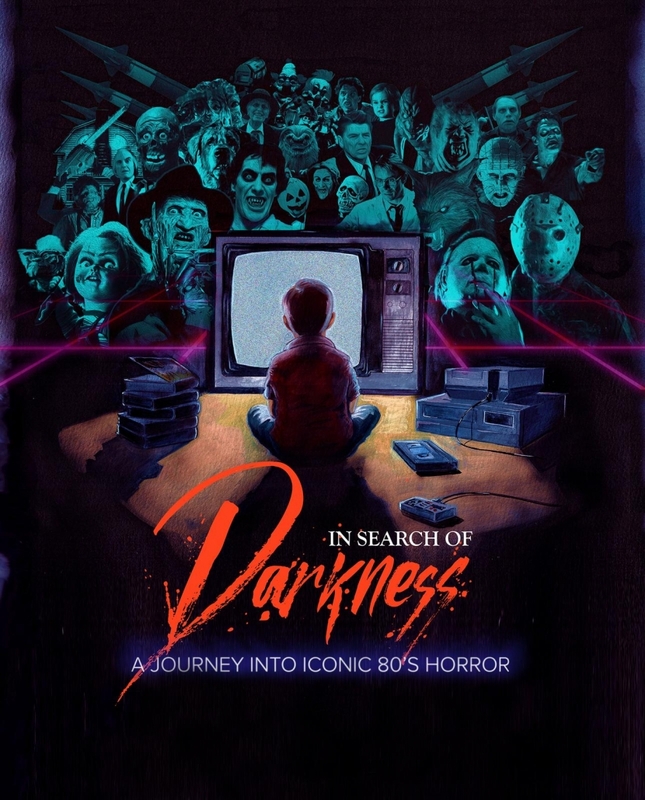 David Weiner Talks 'In Search of Darkness: A Journey Into Iconic ‘80s Horror' - Horror News Network - The Horror News You Need! The decade of the 1980’s is absolutely loaded with iconic horror movies, characters, actors, creators, and horror hosts. For many of us, this is where our love of horror began. The ‘80s also served as a real tipping point for fans to not just want to watch a horror movie, but also know how the effects were done and rally behind their favorite characters. 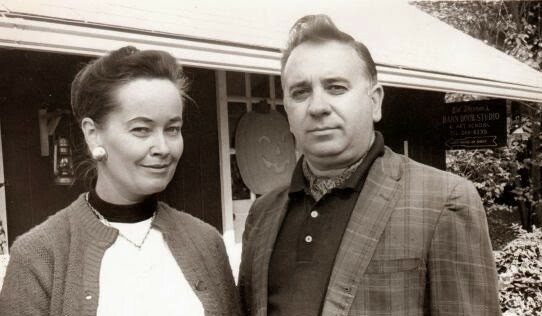 Frequent stars of horror movies as well as the creators and make-up artist became heroes to horror fans. And horror fans are a nostalgic bunch as may be evidenced by the trend of seeing new movies and shows (It and Stranger Things, in particular) focus on that decade as a way to engage fans and pull at their gruesome little heartstrings. So what better time to film a horror documentary on that particularly iconic decade? While many people will be familiar with David Weiner from his work as a journalist for Entertainment Tonight, Famous Monsters of Filmland, and most recently the blog It Came From…(currently nominated for a Rondo), not everyone knows he is now serving as a director, writer, and co-producer for the upcoming documentary In Search of Darkness: A Journey Into Iconic ‘80s Horror. Horror News Network caught up with David to ask him about his current project. Horror News Network: This documentary that is dedicated to horror from the 1980s sounds amazing and is extremely timely with all of the ‘80s nostalgia right now. How did this project get started and what was your initial involvement? David Weiner: Our executive producer Robin Block, with his CreatorVC company, masterminded an idea to do a number of ‘80s-themed genre documentaries, starting with the ‘80s action movies documentary In Search of the Last Action Heroes. 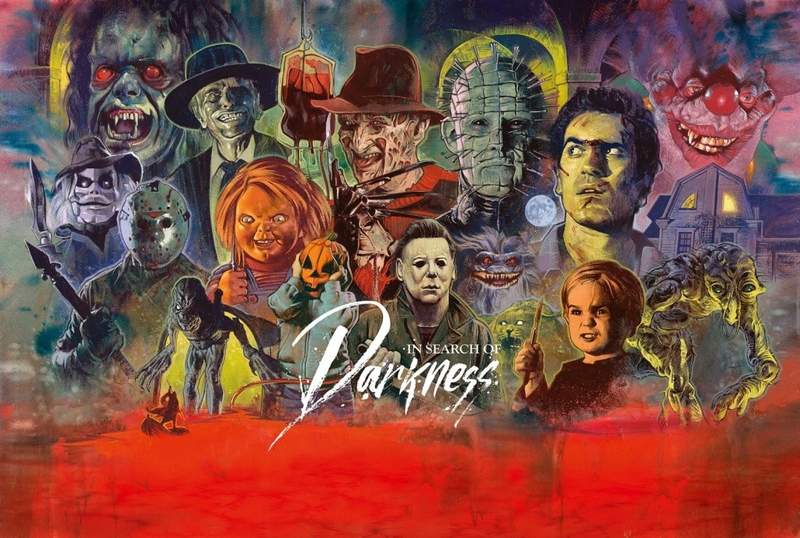 He came up with In Search of Darkness: A Journey Into Iconic ‘80s Horror next, and we are in development on In Search of Tomorrow, an ‘80s Sci-Fi movies doc that I am also directing. 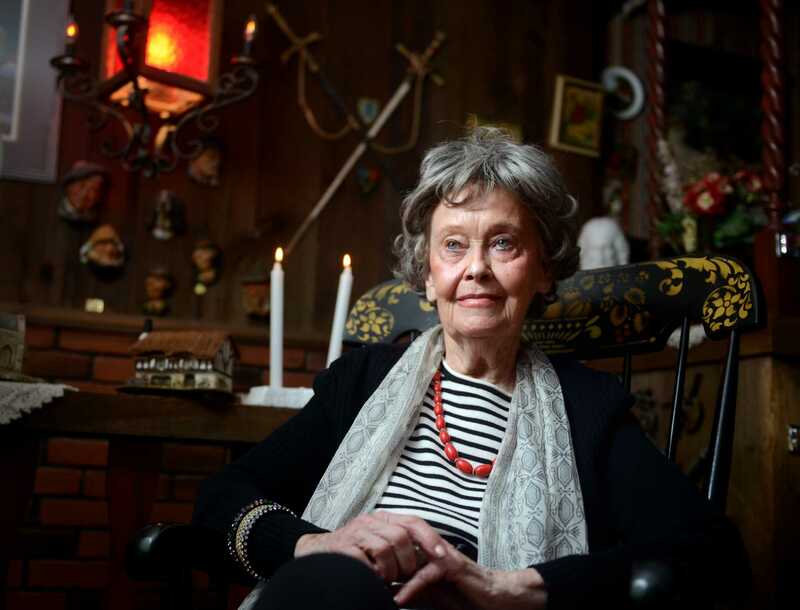 I came aboard In Search of Darkness as an advisor at first, thanks to the project’s co-producer, horror journalist Jessica Dwyer, who I first met on a set visit of James Wan’s The Conjuring 2 and later hired to write for Famous Monsters magazine. Horror News Network: So many people know you as a journalist and editor from Famous Monsters of Filmland. How has the directing experience been for you? David Weiner: It’s been a blast and an enjoyably comfortable transition. My background in entertainment journalism combined with the editorial insight in running a magazine and 13 years at Entertainment Tonight engaging publicity and assembling catchy, relevant interview packages come into play nicely. How cool is it to go to work and be able to interview your heroes, and then be able to tell an entertaining and important story with the material you’ve cultivated? Having a set production background also helps immensely. But I couldn’t do any of this without an amazing team structure in place, and that’s thanks to Robin Block and his instincts and ability to surround himself with creative, competent, and collaborative people. Horror News Network: There is such an amazing group of interviewees/contributors for the documentary. What has been your process for working with all of them? David Weiner: It’s incredibly important to have a solid narrative structure in place to know which questions to ask. Then you can ideally steer the conversation to the point of satisfying your storyline needs while allowing for some hoped-for surprises along the way. We sat down with each of the 40-plus interviewees for an hour or more, which provided a forum for some real deep-dive discussions, compelling anecdotes, and fun, thought-provoking, never-before-told tales to position in the film. It also makes a huge difference if your interview subject knows that you have done your homework and are very knowledgeable about their stories and craft. Horror News Network: This was funded as a Kickstarter and has blown way past its original goal. It has since moved on to Indiegogo. 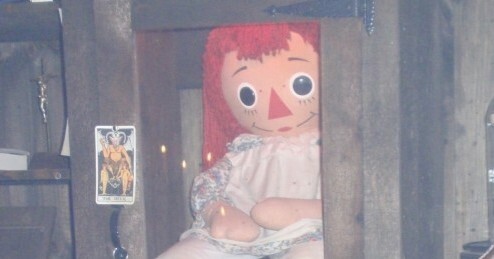 Has crowd-funding an ‘80s horror documentary been as you expected it to be? David Weiner: It’s exceeded my expectations. I’ve been blown away by how successful our two crowd-funding campaigns have proven to be on Kickstarter and Indiegogo. There is a genuine hunger for horror content out there — and well-crafted, professionally made projects that unveil the stories behind the stories. Horror News Network: I have to ask: What is your favorite ‘80s horror memory? David Weiner: I’ll always remember the excitement and freedom I felt being able to sneak a view of an unedited, R-rated horror film without my parents knowing, thanks to having friends with cable TV. Watching Humanoids From the Deep on a weekday afternoon and staying up to see Friday the 13th at two in the morning during a sleepover was like an adolescent rite of passage and remain indelible memories of growing up with a fascination for horror. Horror News Network: Anything else you want to tell us about the film? David Weiner: What sets In Search of Darkness apart from other horror documentaries is that it inhabits a space in between established films that are broad historical surveys, sub-genre specific, or focused on a single film or franchise. We’re tackling an entire decade of incredibly influential films, from the widely known to the incredibly obscure, and their impact on future decades of cinema. I think it caters nicely to both casual fans and die-hard fanatics. Horror News Network: Thank you for your time, David, and good luck! For more information, check out the project’s Indiegogo page at https://www.indiegogo.com/projects/in-search-of-darkness#/. You can still back the project and receive a copy of the film until March 31. 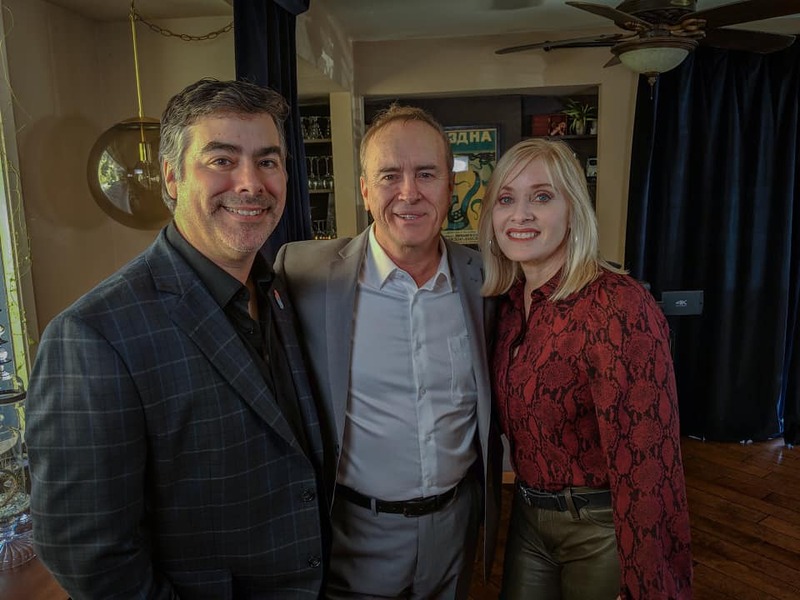 Above: David Weiner (left) with Jeffrey Combs and Barbara Crampton.